In current business scenario, Blogs and forums have come up as a very imperative online tool to enhance the online presence of the company. By using advance technology, we are involved in providing Web Forum Development Service. “Ideazicon makes the idea to build ideal forum of Target centric customer." 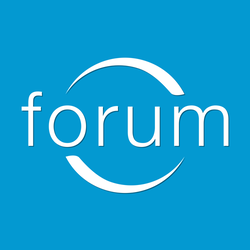 Add a forum to your website and allow your visitors to start their own conversations.